The fun things to do in Birmingham never cease with all that Crestwood has to offer. Crestwood maintains a neighborhood feel despite its incredible proximity to downtown and UAB. Discover some of the hottest offerings in this much beloved part of town. 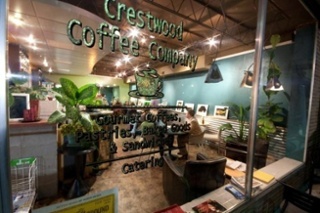 The Crestwood Coffee Company is a perfect first stop before exploring the neighborhood loved by young professionals and young families alike. There’s no shortage of espresso and the daily specials will leave your mouth watering for more. Whether it’s the spinach and feta lasagna or the red beans and rice, you’re sure to love the menu. 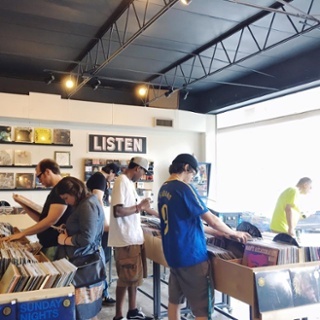 Seasick Records has quickly become a local hotspot in the Birmingham area. As we’ve said goodbye to some incredible musicians in 2016, like David Bowie and Prince, Seasick Records has paid tribute to both through art shows and record sales. 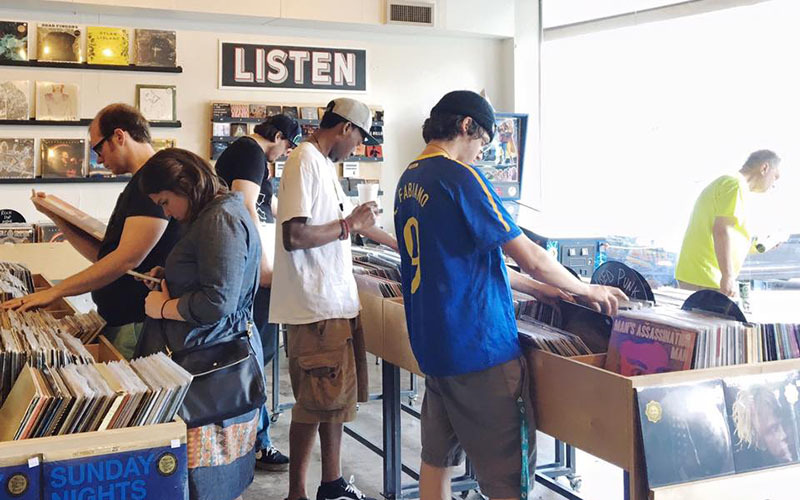 After only a short time in their new Crestwood location, they’ve picked up a loyal clientele with their excellent selections, performances and shows. We challenge you to name anything more fun than local beer and good friends. 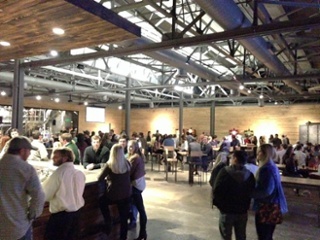 At the Cahaba Brewing Company, you can have both and then some. From games like disc golf and ping pong to local food trucks and brewery tours, you’ll never be bored.